What’s Happening with the Brisbane Population? 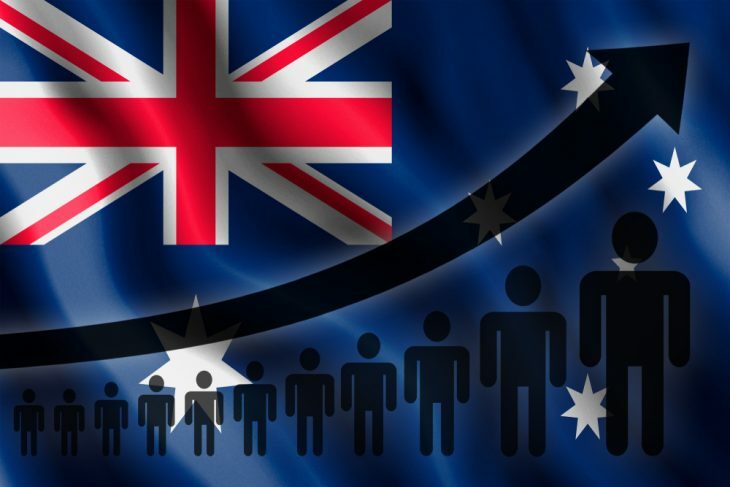 the ageing of Australia’s population is expected to continue. The median age of Australia’s population (37.2 years at 30 June 2017) is projected to increase to between 39.5 years and 43.0 years in 2066. Queensland is projected to increase 4.9million people from 30 June 2017 to reach between 7.5 and 10.5 million people by 2066 . So what are they saying about the Brisbane Population? Queenslanders will be older in 2066. Our median age is forecast to rise from 37 to 43, with the proportion of over-85’s doubling in that time. This all sounds like there will be strong demand for houses in the Brisbane market for the foreseeable future. Good news if you have invested into property in Brisbane.